India is targeting digital currencies from over a year and now the country is all set to use blockchain technology to improve the coffee supply chain. The Coffee Board of India in recent times has introduced a new blockchain based e-marketplace. The aim of the pilot blockchain is to integrate the coffee farmers with the markets. The development news was revealed on March 28, by the Indian Ministry of Commerce and Industry (MCI). The Coffee Board of India which is an organization that is supported by the MCI will be promoting the production of coffee in India. It is even considering to roll out an e-marketplace for the producers of coffee to lower the number of intermediaries within coffee growers and buyers. This intends to enhance productivity and reduce conflict in the market. 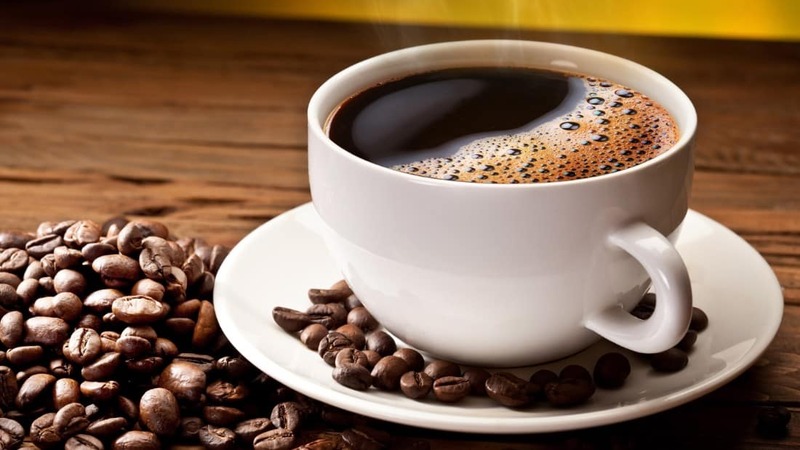 According to the report, the new blockchain powered product, expected to be released in the form of an application and the objective of the product is to enhance transparency and will manage to tack the coffee that has been produced in India from bean to cup. The companies and group of people will be able to receive information regarding the coffee they take. 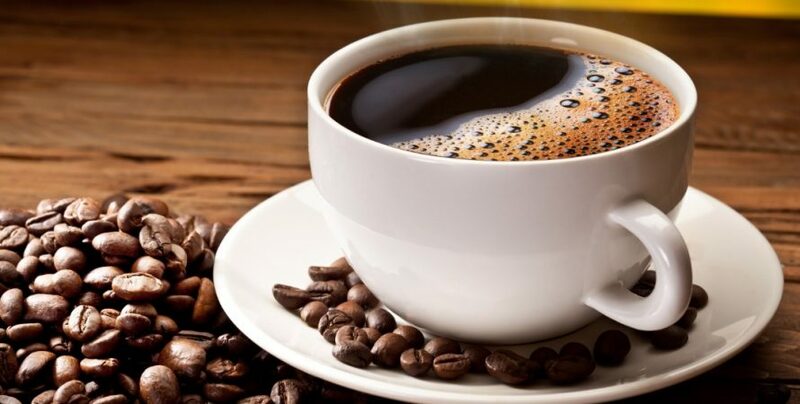 In order to execute the blockchain powered project, the Coffee Board of India has partnered with M/s Eka Plus, which is a virtual product management platforms mainly for agriculture. Blockchain powered projects have been strongly accepted by various food producers across the world in an effort to carry out more efficiency to their supply chains. In recent time, the National Pork Board of the United States has collaborated with the startup firm ripe.io which will be verifying the blockchain platform for their pork supply chains. The new blockchain based platform will apparently allow the Board to track and evaluate viability activities, livestock health, environmental protection and food safety standards. The Business Line which is an Indian Business publication mentions that the application will be launched in a pilot phase and it will be having only restricted numbers of growers for the period of next 4 to 5 months. If the test will be proved to be successful then it will be expanded to all the coffee growers within the country. In India, there are around 350,000 coffee growers, as per the report. Stakeholders like coffee farmers, importers and exporters need to register themselves on the blockchain platform to make their trade transactions. A block will be developed for each of the lots the coffee farmers sells on the blockchain. Various projects are related to blockchain technology across the world, and their aim is at improving the supply chains. For instance, JD.com and Carrefour are currently working with distributed ledger technology (DLT) to monitor a few products related to chicken and meat. The blockchain based projects will enable the companies and consumers to know from where they get their food and how the food has been controlled during the supply chain from the farm until it reaches its final place the supermarket.